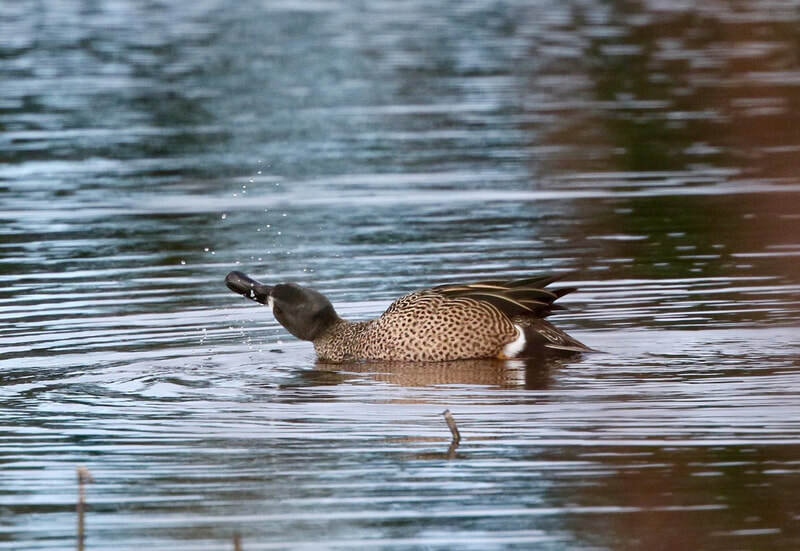 ​Wester Ross: Blue-winged Teal Still at Mellon Charles (Angus Miller). 96 Barnacle Geese at Achiltibuie (Martin Benson). Lochaber: Black Duck at Strontian above second bridge. 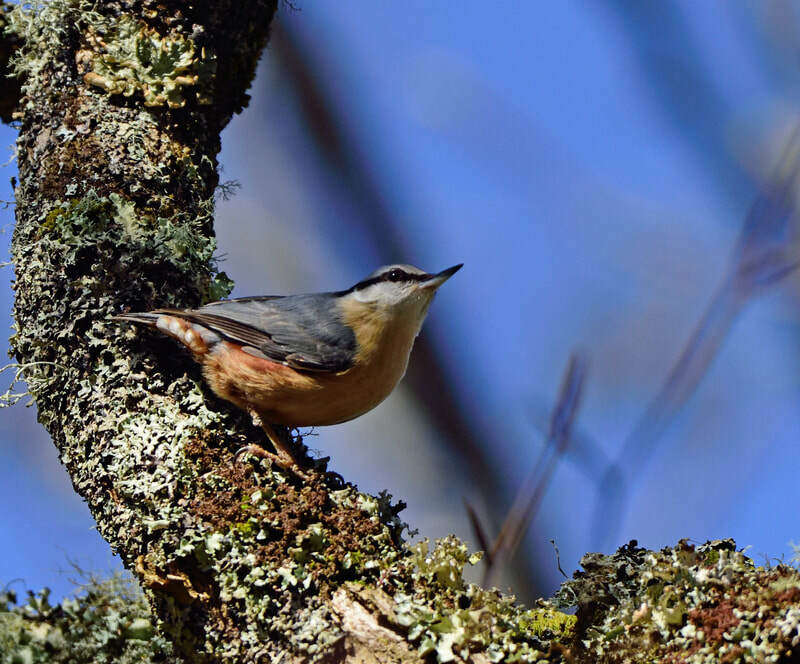 Nuthatch pair back on territory in Arisaig and nest building (Bob McMillan). Skye and Lochalsh: Swallow at Drumfearn, Skye (PK). 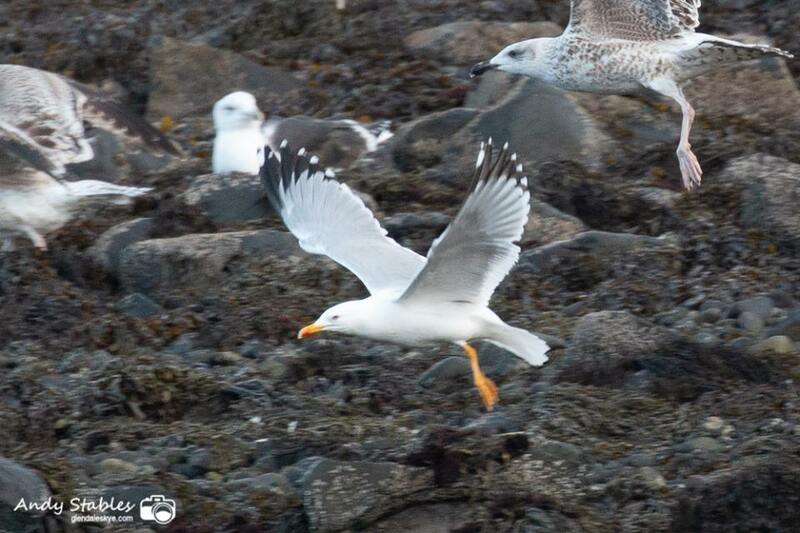 Yellow-legged Gull back at Loch Pooltiel (Bob McMillan). Easter Ross: Sand Martin at Tarbat Ness (Bob Swann). Sutherland: 6 pairs of Gadwall, 1 pair Sandwich tern and 4 Wheatear at Balnakeil. 1 European White-fronted Goose with Pink-footed Geese, 115 Barnacle Geese and also 2 Slavonian Grebe all at Loch Croispol, Durness. Wheatear at Lairg, Osprey and Greenshank at the Mound (Dean MacAskill). 72 whooper swans at Balnakeil, Durness (Duncan Orr-Ewing). Male Nuthatch, Arisaig (Steve Duffield). 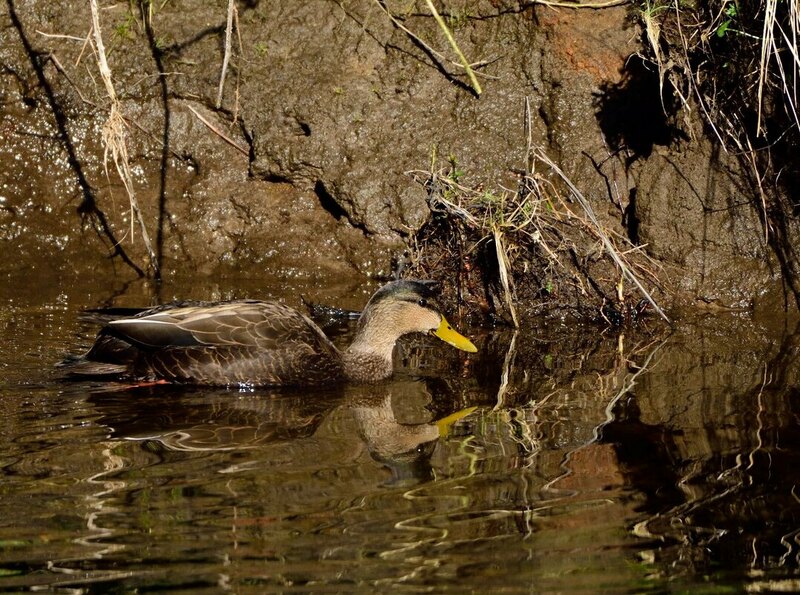 Black Duck at Strontian (Steve Duffield). 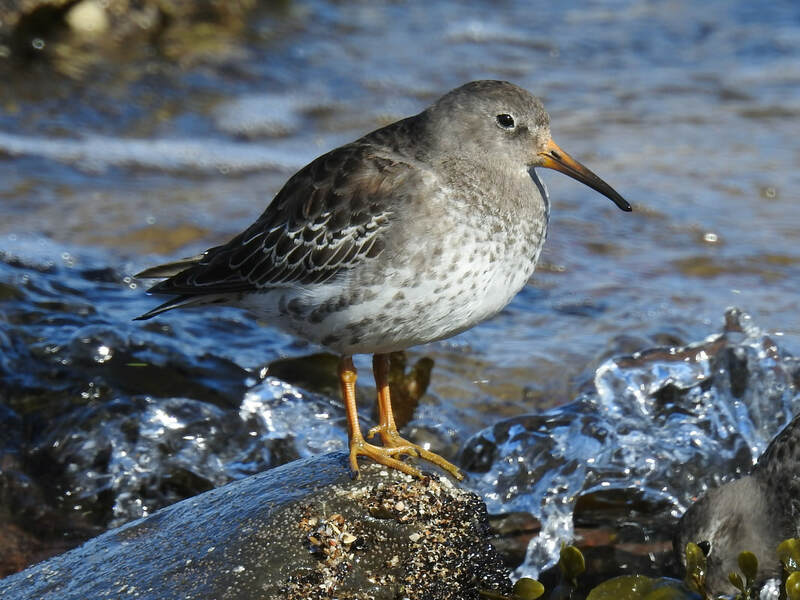 Purple Sandpiper at Brora River estuary (Sandy Sutherland). 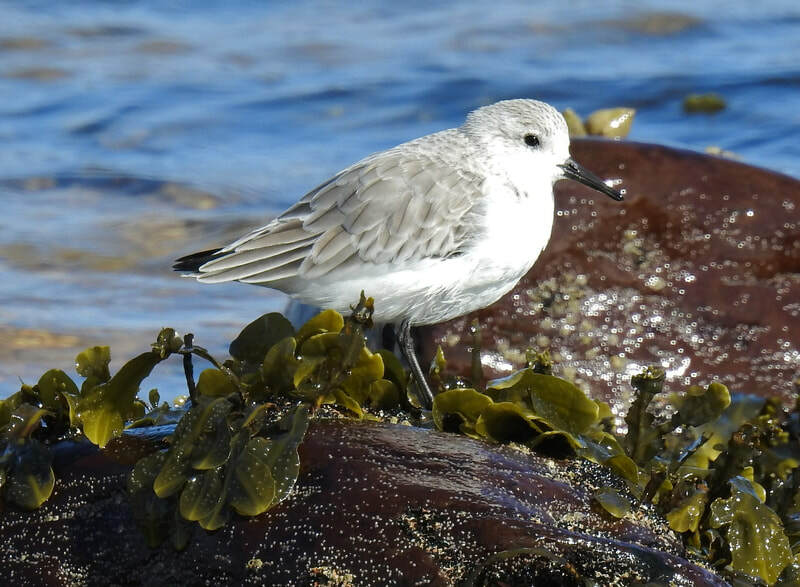 Sanderling at Brora River estuary (Sandy Sutherland). Wester Ross: Wholly unconfirmed report of male White-winged Scoter or Velvet Scoter yesterday afternoon at Gruinard Bay seen from A832, parking bay at Mungasdale directly opposite Gruinard Island (Simon Pawsey). Blue-winged Teal from the graveyard car park at Mellon Charles (Martin Benson). 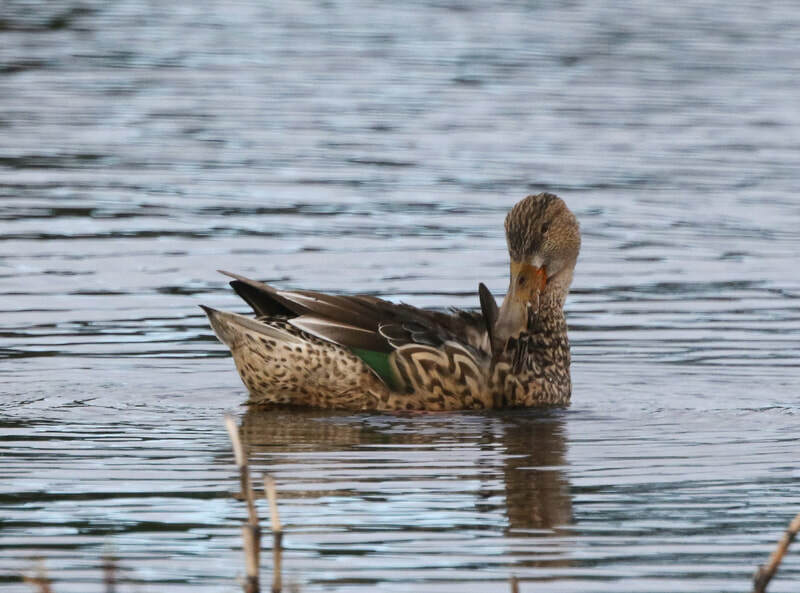 Easter Ross: Green-winged Teal still at Udale Bay (T Gibson). Single Magpie seen in flight this morning near newton farm, Cromarty. Also two Chiffchaff in the woods around Cromarty house (Kevin Davis). 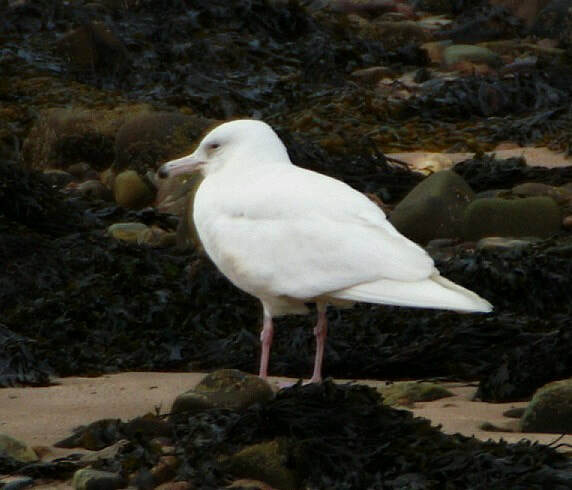 Wester Ross: 2CY Glaucous Gull at Strath in Gairloch (Barry Blake). 2nd Calendar Year Glaucous Gull at Strath in Gairloch (Barry Blake). 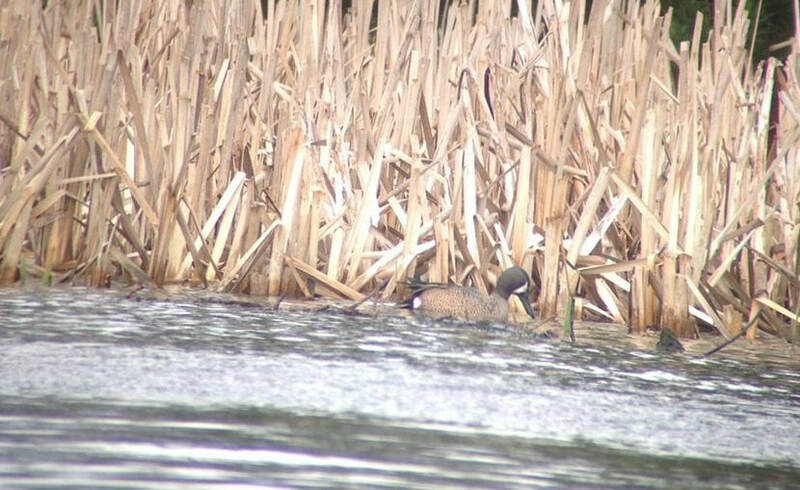 Wester Ross: Blue-winged Teal Still at Mellon Charles (Jonathan Jones). Easter Ross: Chiffchaff at Black Rock Gorge, Evanton (Simon Levene). Chiffchaff singing in the trees along the canal in Dingwall (Simon Cohen). 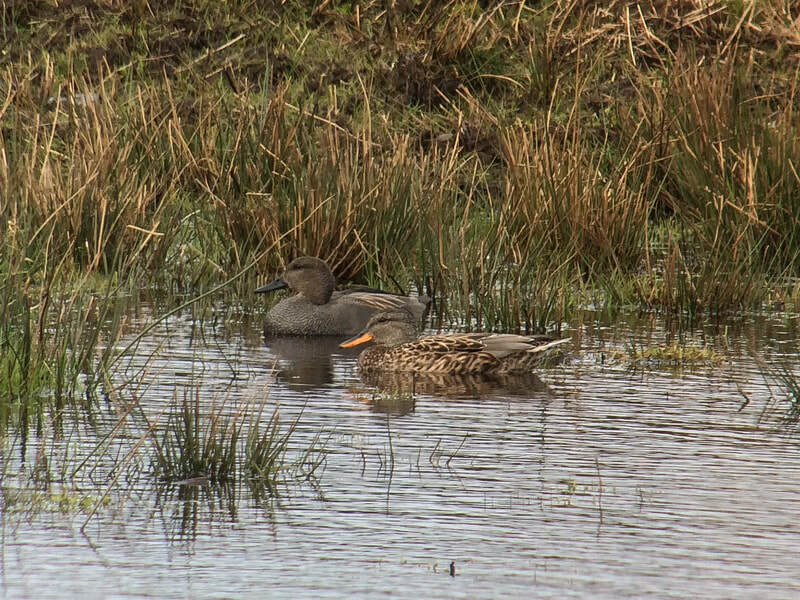 Sutherland: Drake Gadwall at Loch Neil Bhain, near Stoer, Assynt. 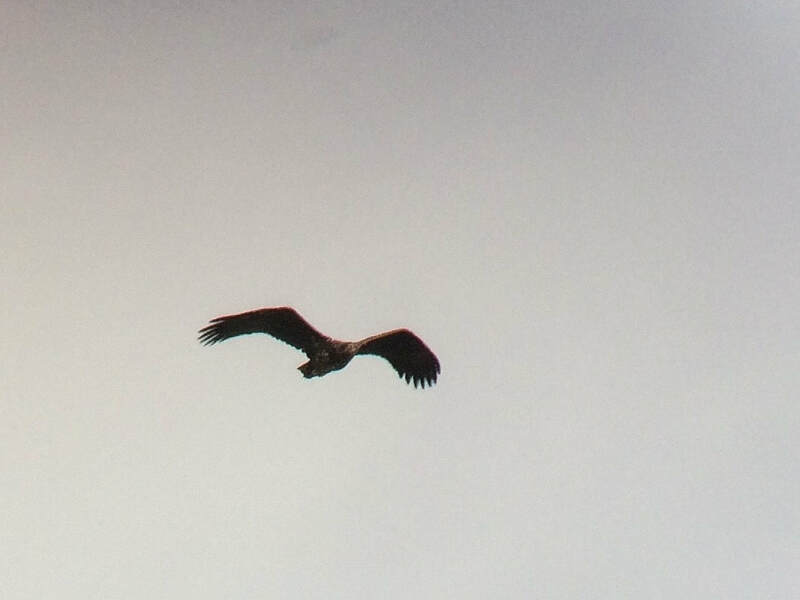 Sutherland: Osprey low over the A9 carrying a fish near Loch Fleet (Dean MacAskill). Badenoch and Strathspey: Circa 12 Waxwings feeding at Dell Woods, Nethybridge (John Poyner). 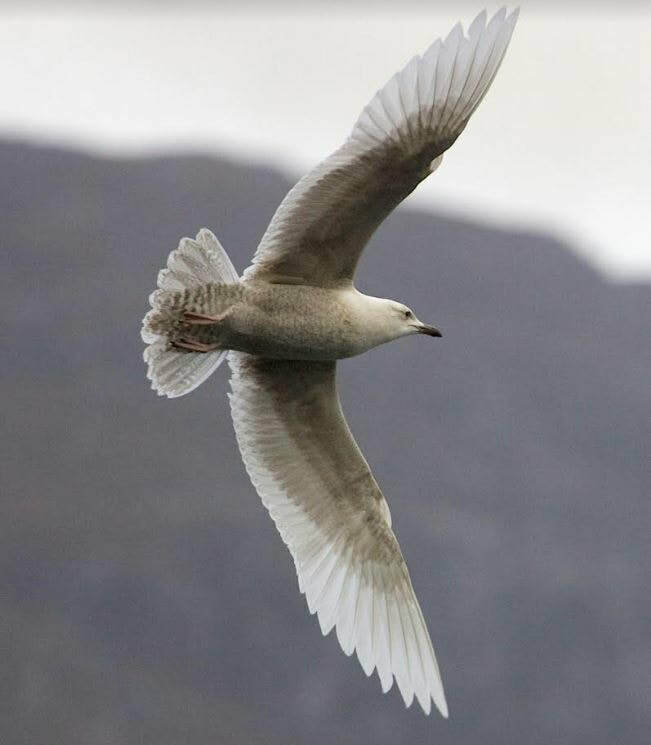 Iceland Gull, Ullapool Harbour (Andy Williams). 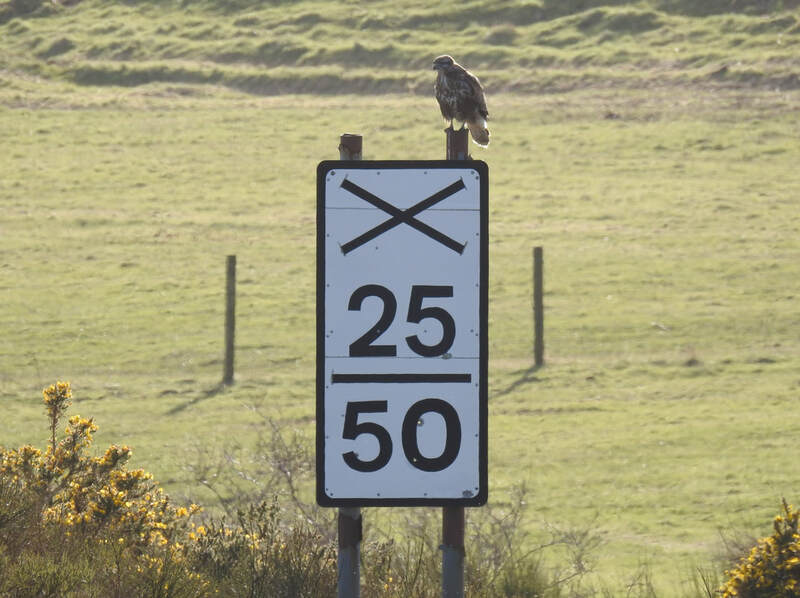 Buzzard at Brora (Sandy Sutherland). Sutherland: Scandinavian Rock Pipit with 3 Rock Pipit and 4 Meadow Pipit on the shore by the old radio station Brora in large piles of seaweed also 2 Sandwich Tern and one 1st winter Little Gull (Dean MacAskill). 3 Pale-bellied Brent Geese south of Embo Pier (James Allison). 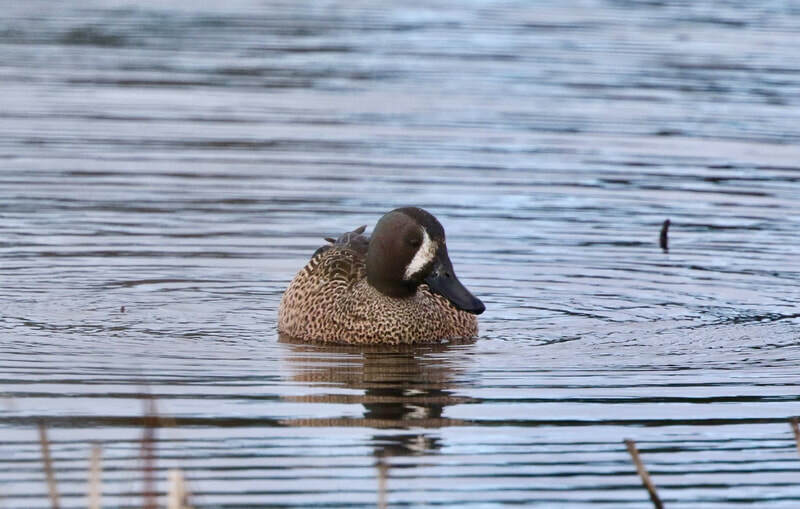 Wester Ross: Blue-winged Teal Still at Mellon Charles (per BirdGuides). 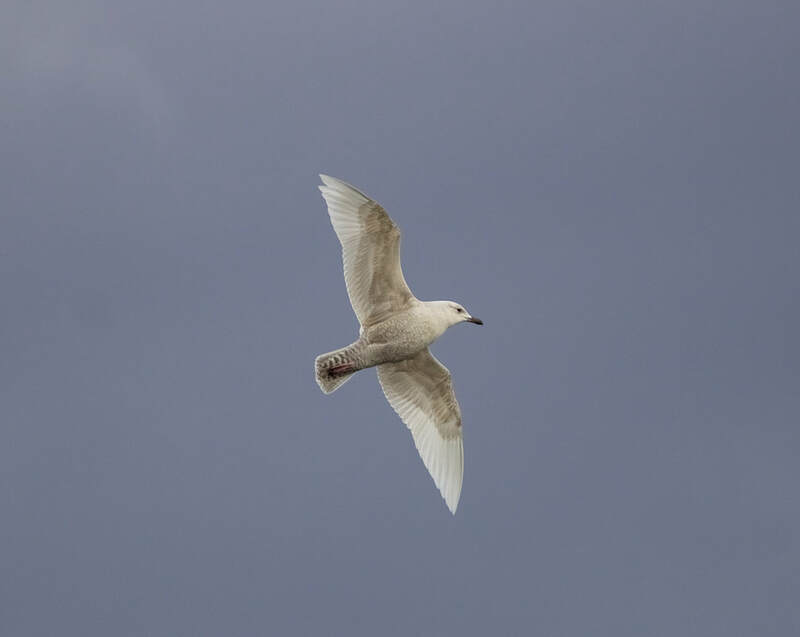 2CY Iceland Gull Ullapool (Andy Williams). 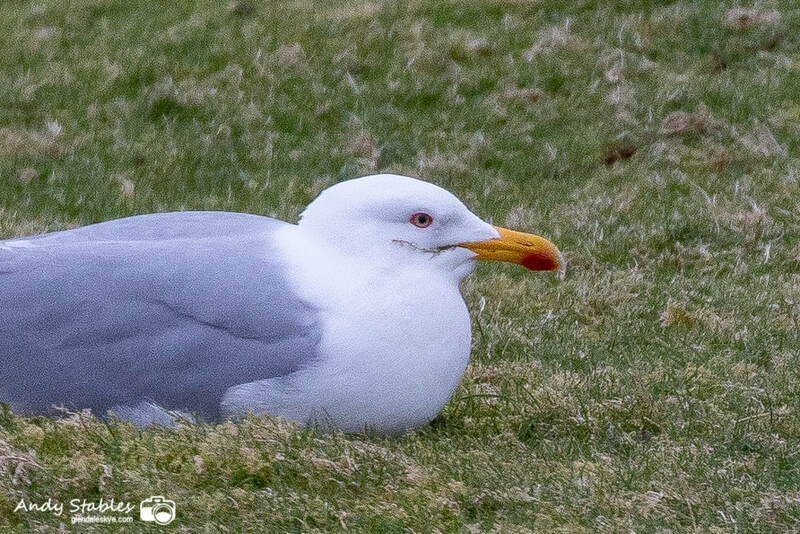 Adult Viking Gull (Glaucous x Herring Gull hybrid) Ullapool (Andy Williams). Skye and Lochalsh: 29 Greenland White-fronted Geese N at Neist Point (AS, per Skye Birds), singing Ring Ousel Staffin (Bob McMillan). 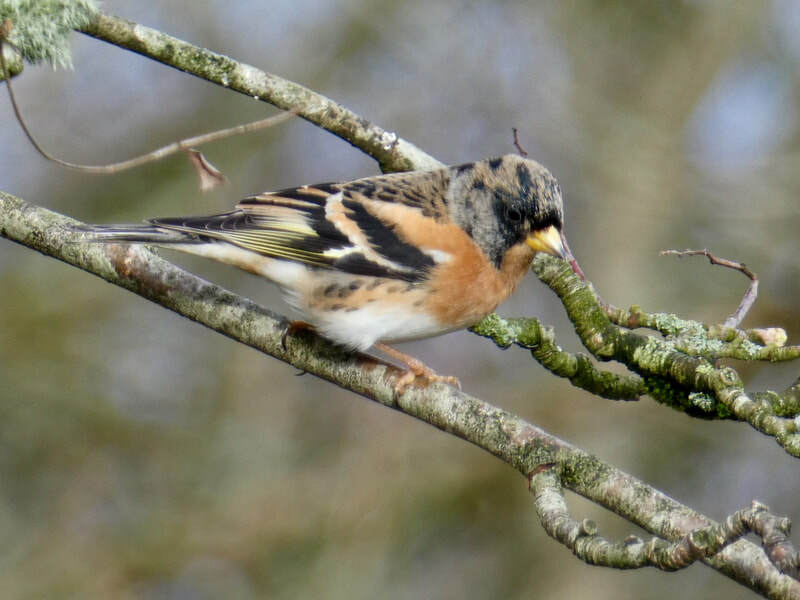 ​This bird was last reported on 15 February! 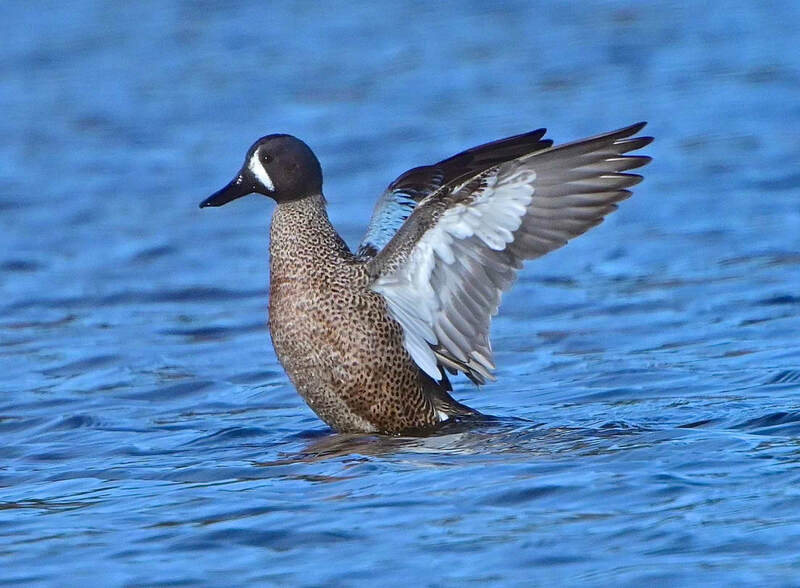 Blue-winged Teal, Mellon Charles (Andy Williams). 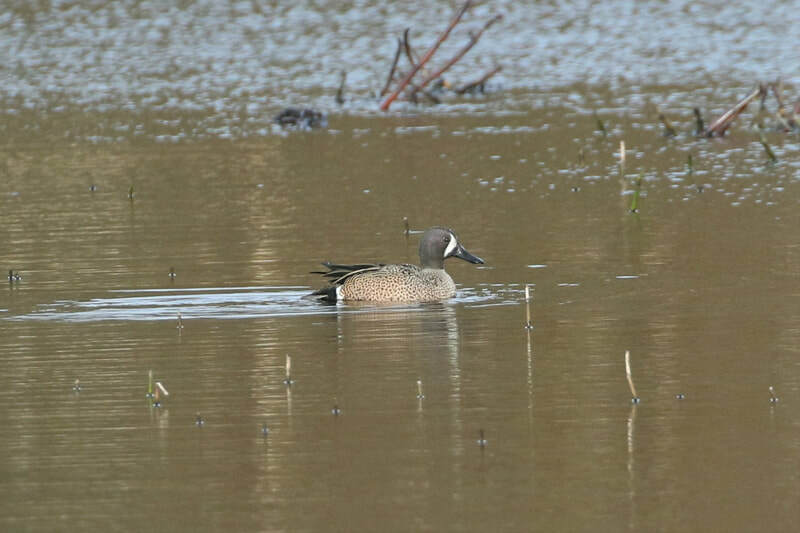 ​Wester Ross: Blue-winged Teal at still at Mellon Charles, Wester Ross (various records). Badenoch and Strathspey:​​ 23 Waxwings feeding on juniper, Strathdearn (John Poyner). 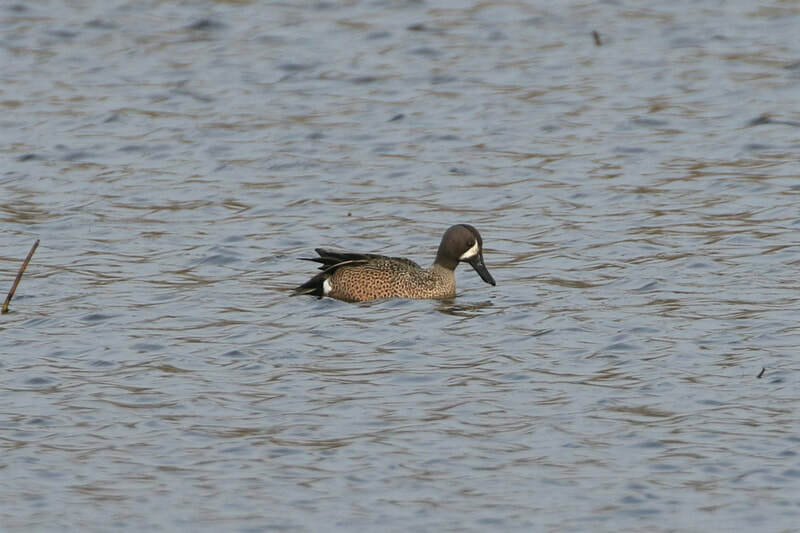 Blue-winged teal at Mellon Charles (Jonny Pott). and Great-northern diver and Golden Eagle at Little Loch Broom (Alan MacAskill). ​Sutherland: 3 Little Gulls and 1 Sandwich Tern at Brora river mouth. 17 Whooper Swans off Embo and 3 Pale-bellied Brent Geese at Embo (Dean MacAskill). Single Great Skua in Culkein Drumbeg harbour area​ (David Haines). 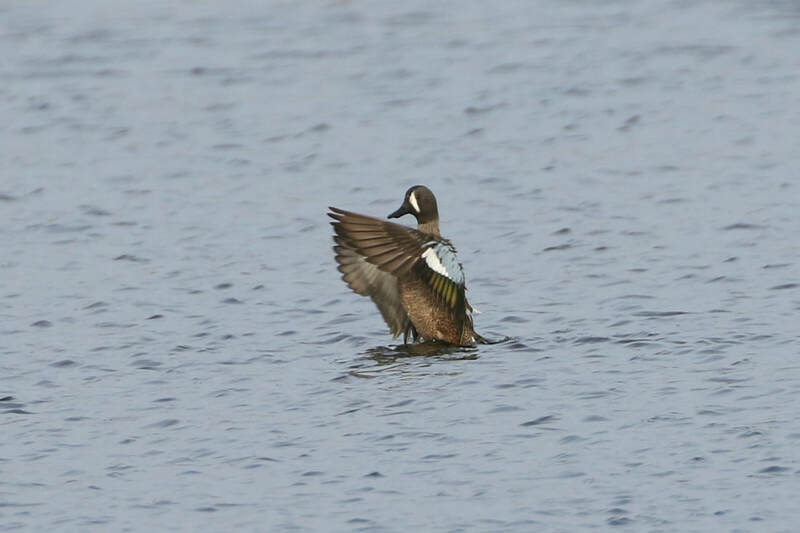 Easter Ross: Green-winged Teal still at Udale Bay (Kevin Davis). Hybrid drake American Wigeon at Loch Ussie (Susan Seright). 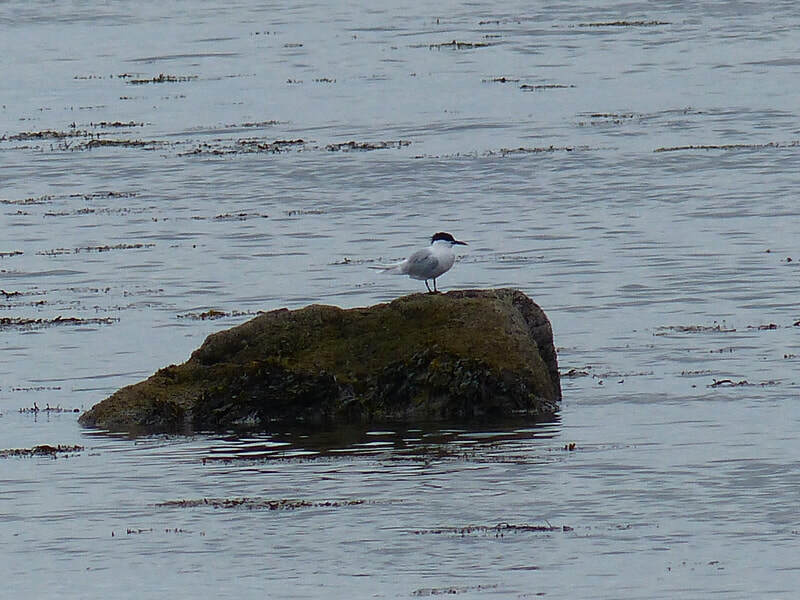 Sandwich Tern at Brora river mouth (Dean MacAskill). Leucistic Great Northern Diver, Mellon Charles (David Edge). 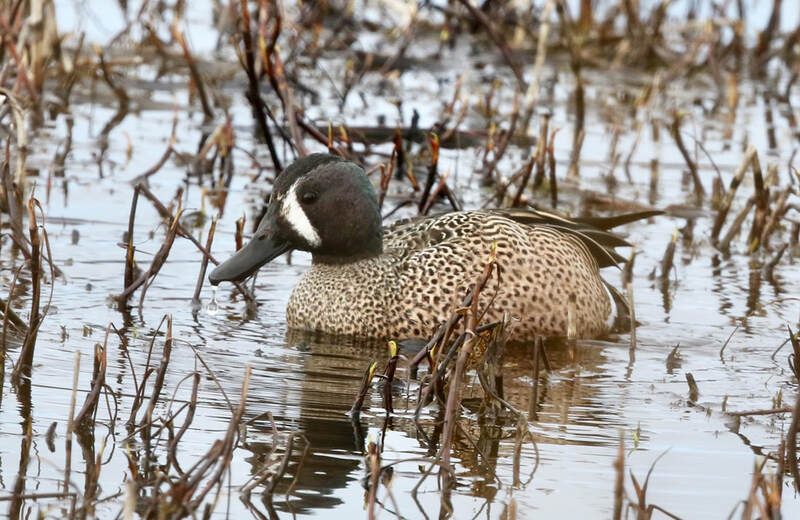 Blue-winged Teal, Mellon Charles (David Edge). 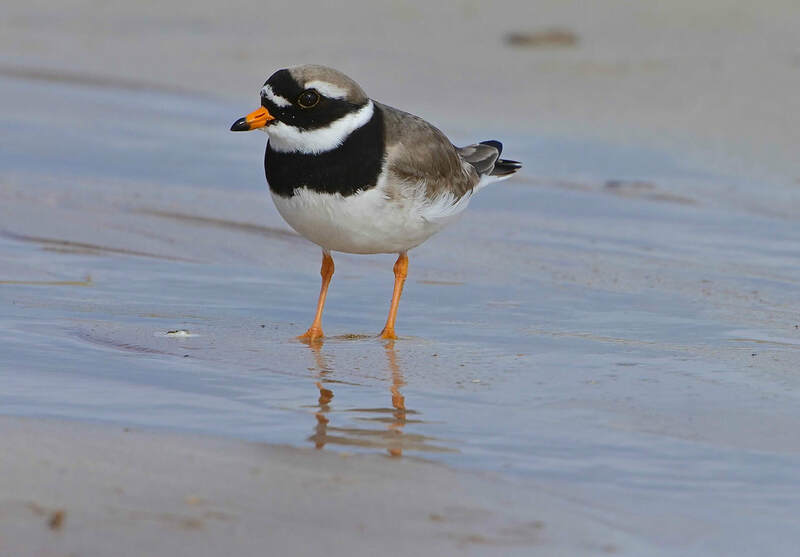 Ringed Plover, Mellon Charles (David Edge). 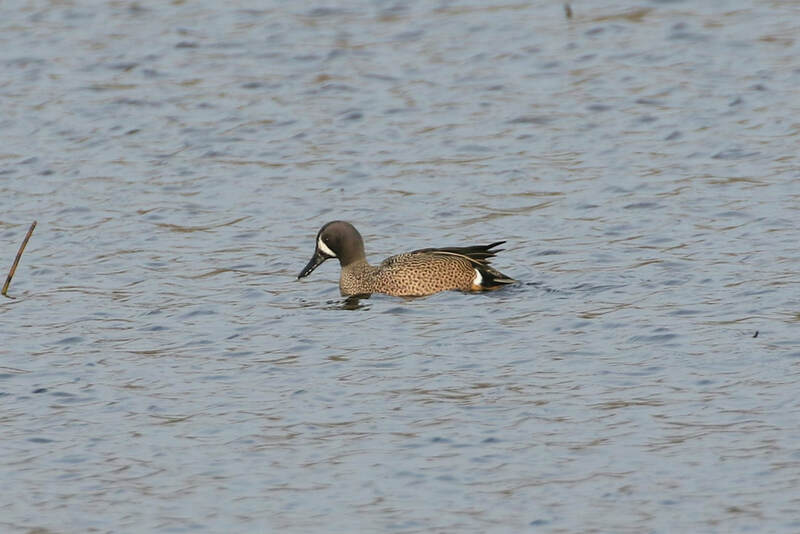 Wester Ross: Blue-winged Teal still at Mellon Charles, Wester Ross (Various records). 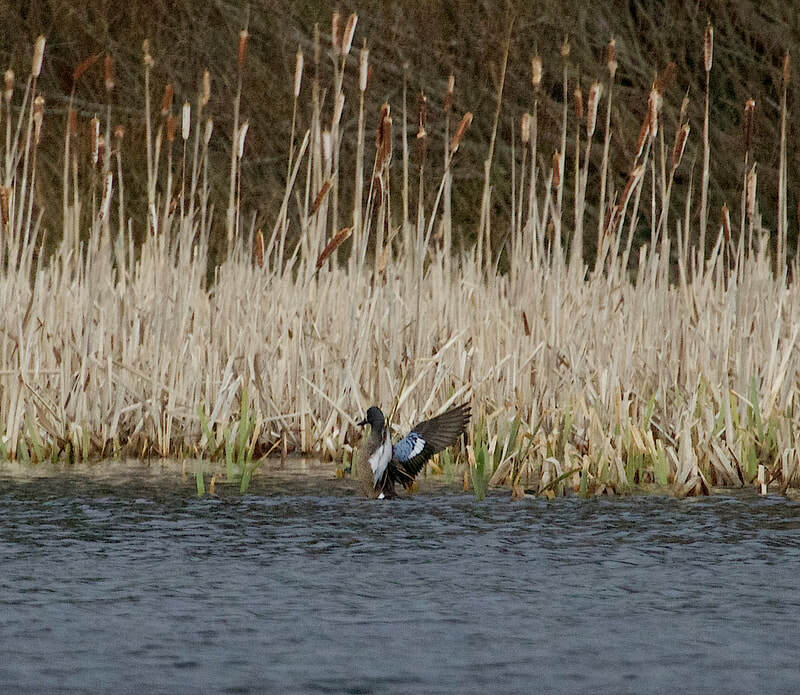 Blue-winged Teal at Mellon Charles, Wester Ross (Mark Dawson). 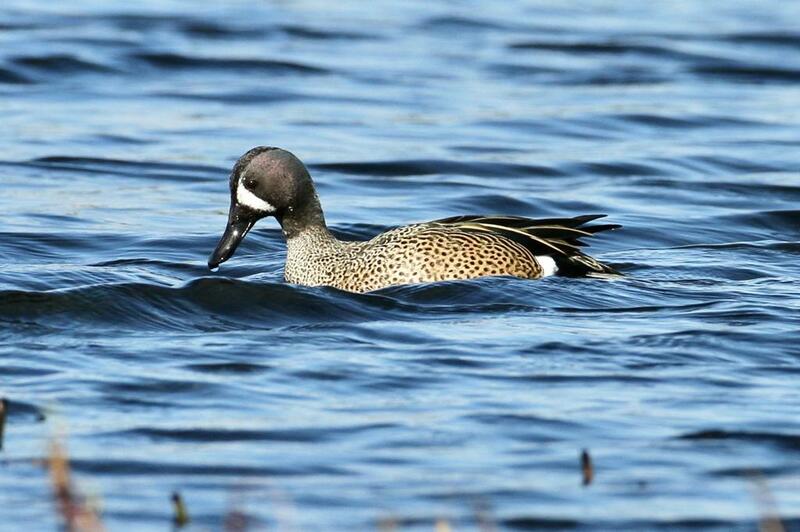 Wester Ross: Blue-winged Teal still at Mellon Charles, Wester Ross (Cliff Smith). 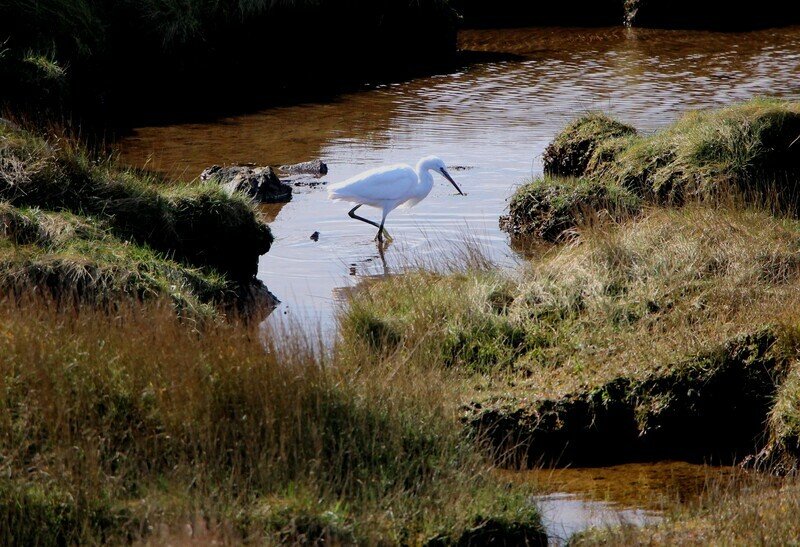 Little Egret at Bunacaimb Camp Site, near Arisaig (Margaret & John). 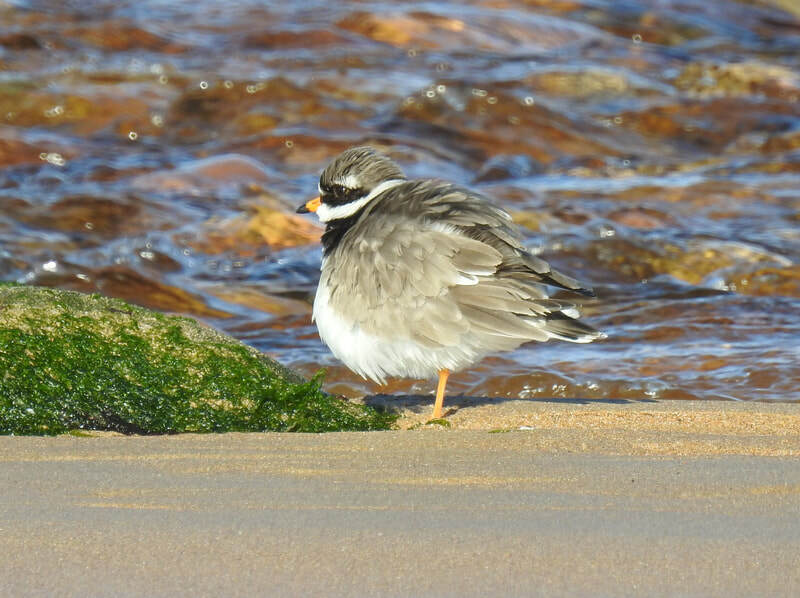 Ringed Plover at Brora beach (Sandy Sutherland). ​Wester Ross: Blue-winged Teal at Mellon Charles, Wester Ross (Bob McMillan). 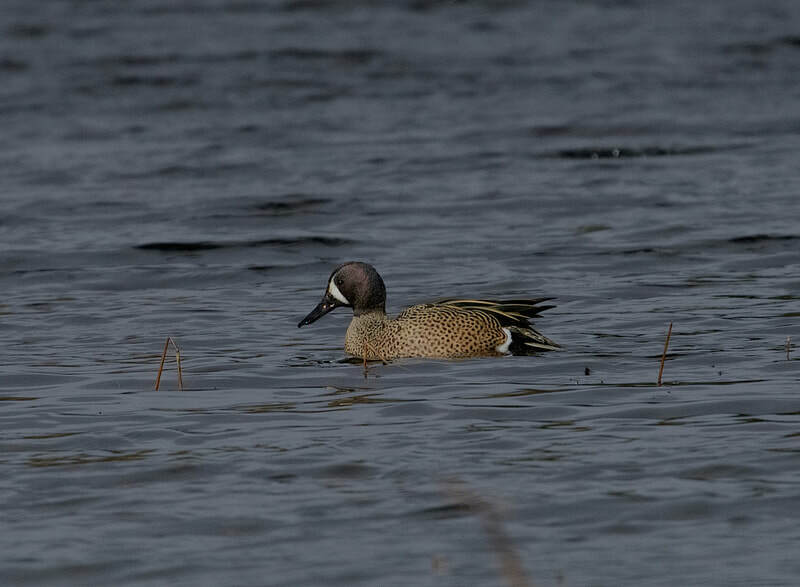 ​Easter Ross: Green-winged Teal still at Udale Bay (Rare Bird Alert). Woodcock roding over hill of Fortrose (Mary Galloway). Blue-winged Teal, Mellon Charles, Wester Ross (Bob McMillan). 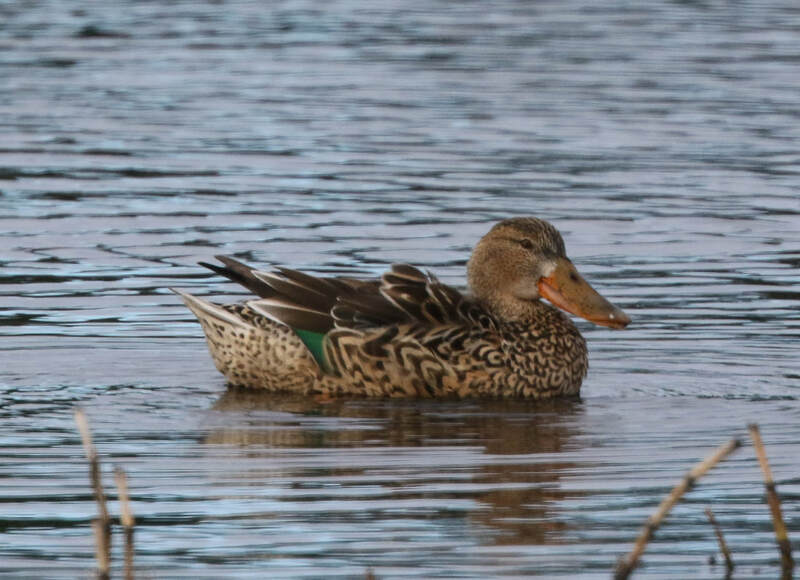 Female Shoveler at Mellon Charles (Bob McMillan). 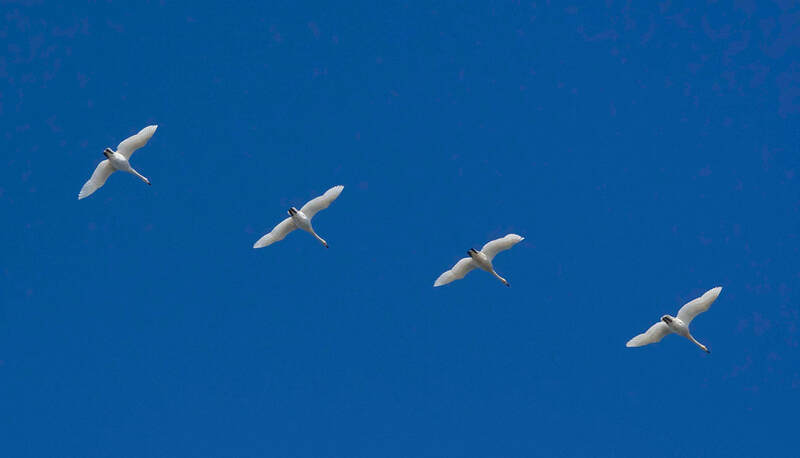 Whooper Swans migrating over Udale Bay (David Edge). 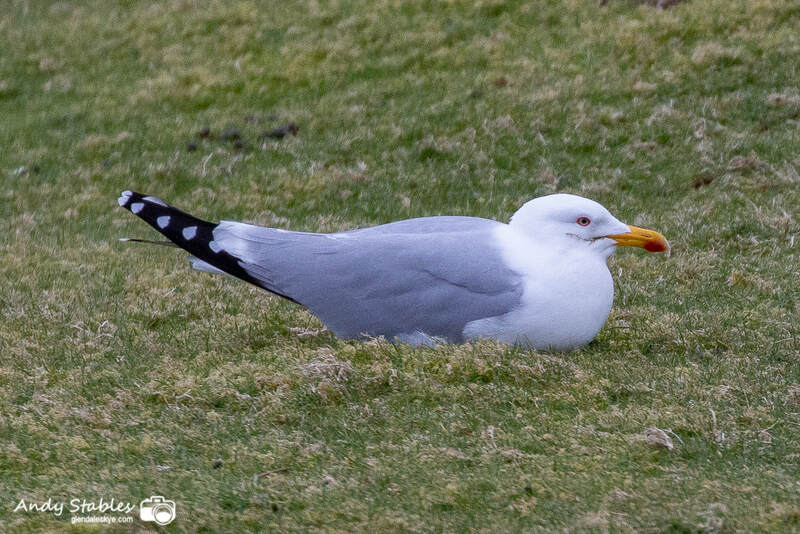 Skye and Lochalsh: After not being seen for several days the Yellow Legged Gull was back at Loch Pooltiel in the early afternoon (Andy Stables). Jack Snipe flushed from Broadford (Martin Benson). 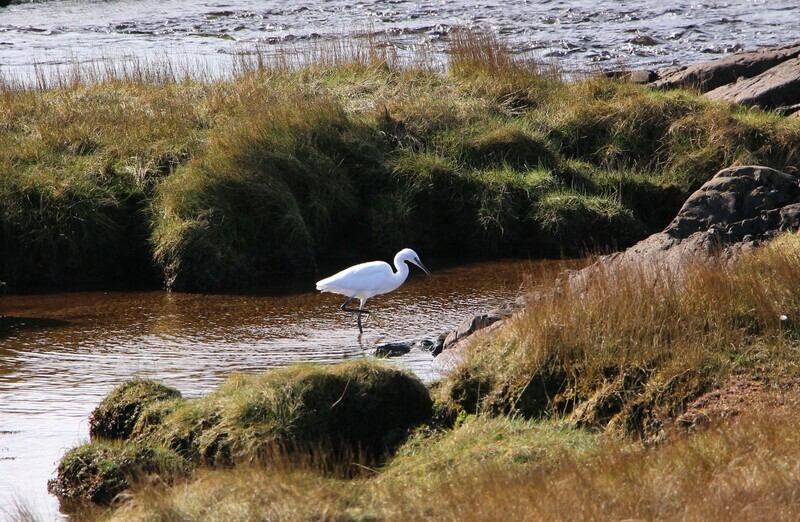 Lochaber: Little Egret still at Arisaig/Back of Keppoch though injured. Sutherland: 53 Velvet Scoters past Dornoch at 0919am (Dean MacAskill). Sutherland: Nordic type Jackdaw still at Embo (Dean MacAskill). Easter Ross: Drake American Wigeon downstream of the footbridge at Tain links at 1215pm, also the Green-winged Teal at Udale Bay at 1539pm (Jonathan Jones). 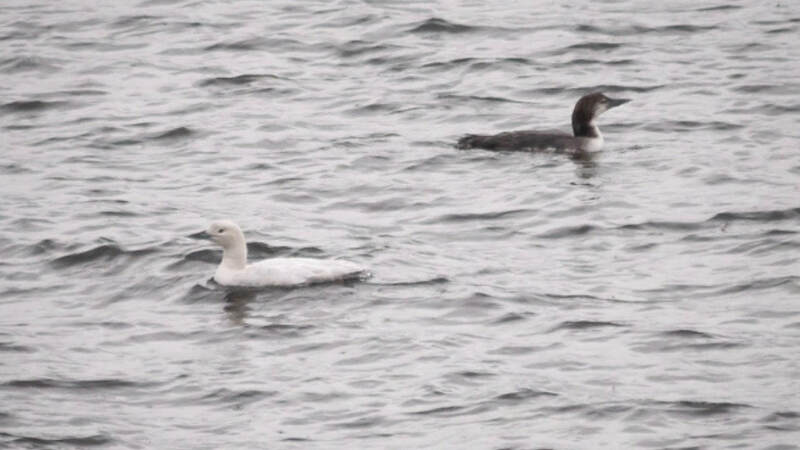 Wester Ross: Leucistic Great Northern Diver seen at Mellon Charles on the 8th March, see below (Sandy Wotton). 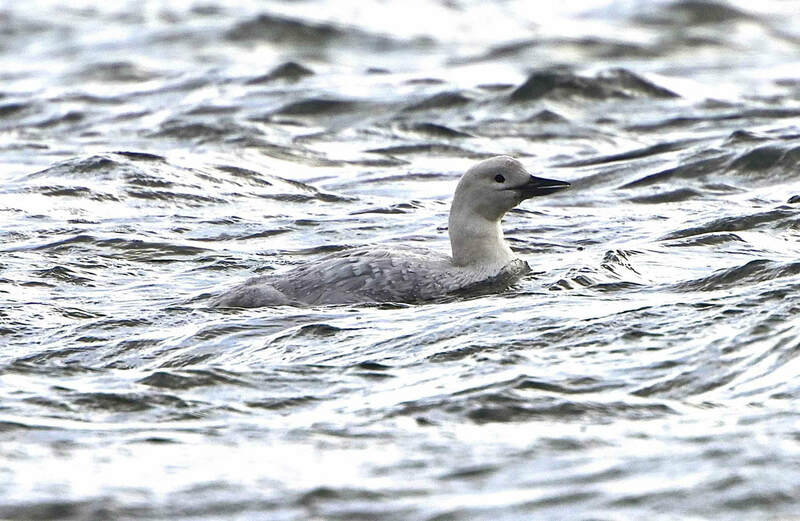 A leucistic Great Northern Diver was seen at Camas nan Gobhar (NG841917), Mellon Charles, Wester Ross on the 8th March by Sandy Wotton. It was first seen by Eddie Ephraums a few days earlier. 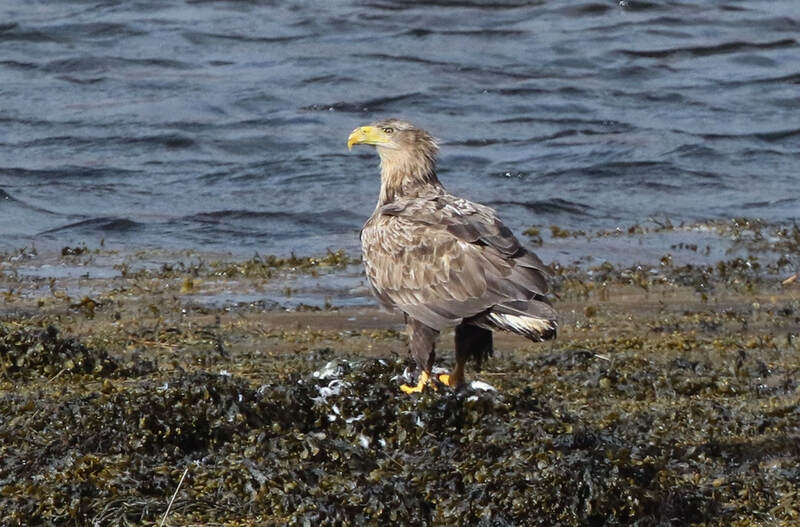 Remarkably this looks to be the individual that was seen in Arisaig and was photographed by Stephen MacDonald here, it was before that in Galway in Eirinn, link here. 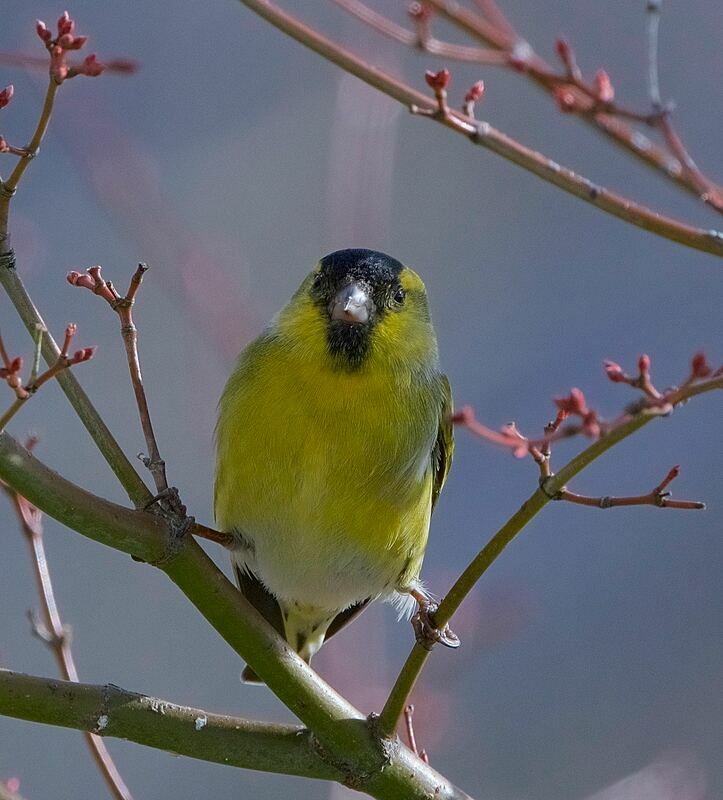 Many thanks to Sandy Wotton for the info and the photo!. 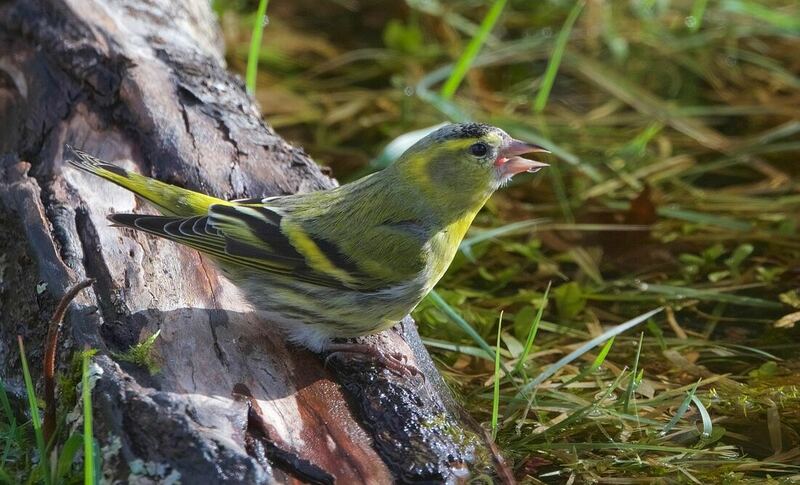 Siskin at Muir of Ord (David Edge). 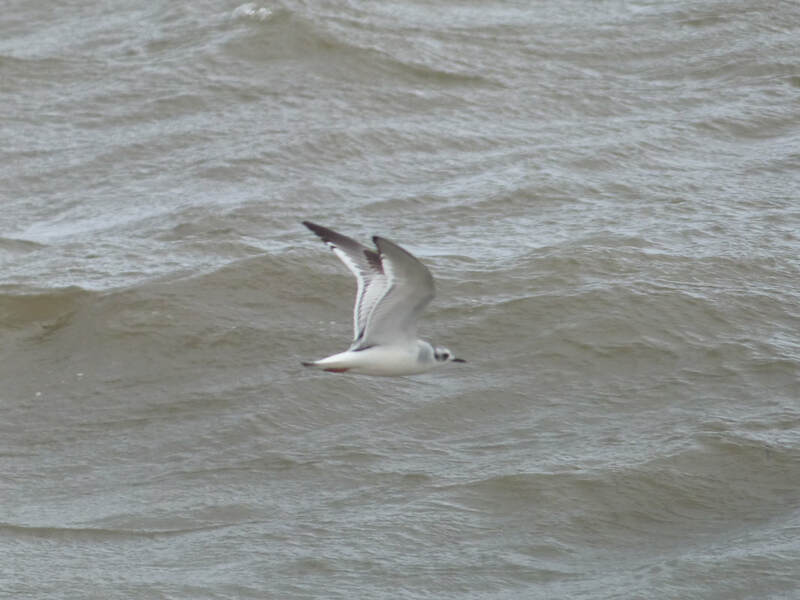 Sutherland: 10 first-winter and 2 adult Little Gulls past Brora river mouth by 5pm (Dean MacAskill). 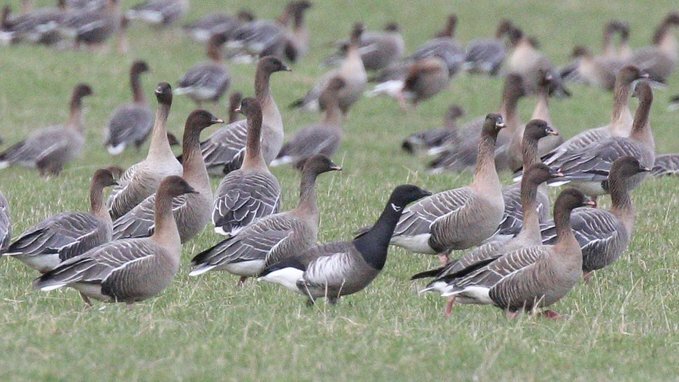 Inverness-shire: Possible Grey-bellied brent still with Pink-footed Geese at Castle Stuart golf course entrance (Steve Broyd). 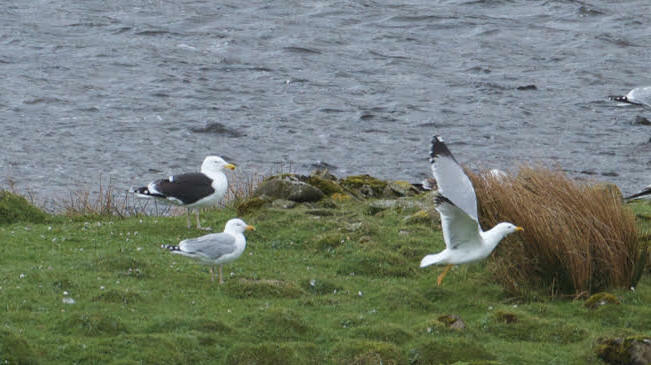 Skye and Lochalsh: Adult Yellow-legged Gull still at Lower Milovaig at 1pm (A Stables). Sutherland: 6 Little Gulls past Brora river mouth at 4pm (Dean MacAskill). 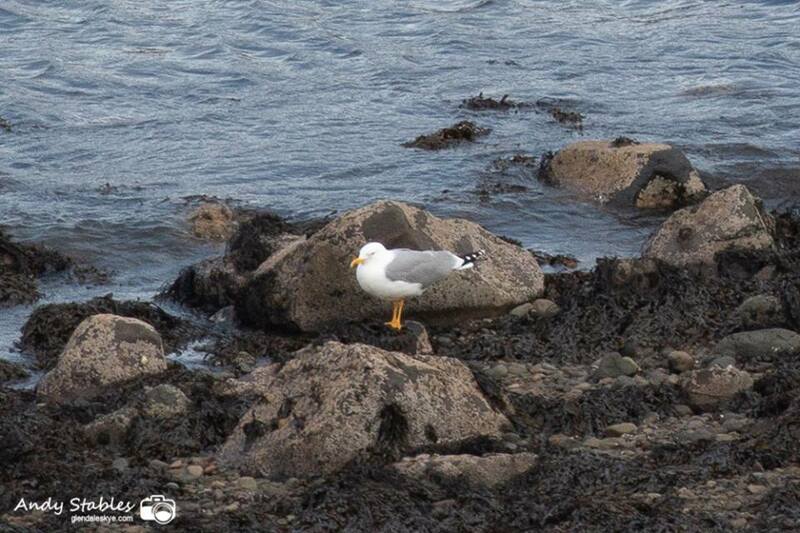 Yellow-legged Gull at Lower Milovaig (Andy Stables). 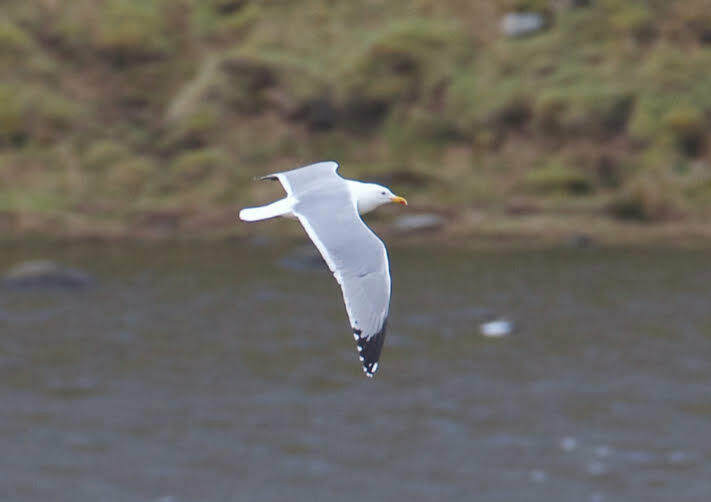 Yellow-legged Gull at Lower Milovaig (Andy Stables)..
Easter Ross: Male American Wigeon Tain (per Birdguides). Male Green-winged Teal at high tide Udale Bay at 3pm, seen to the left of the hide where the two creeks meet (Kevin Davis). 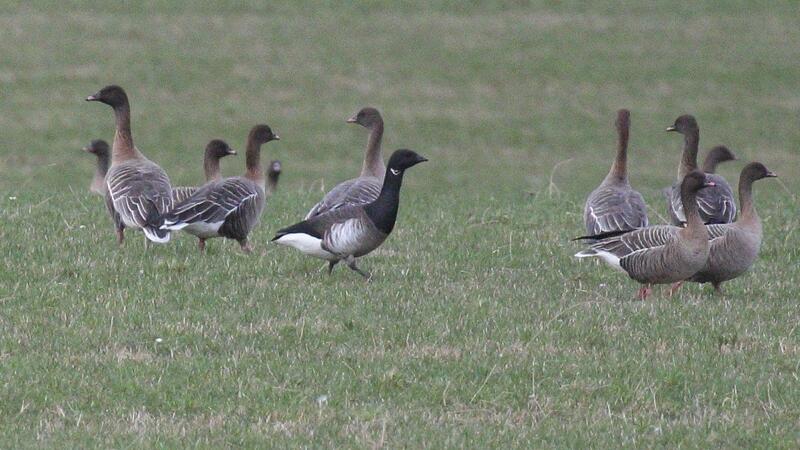 ​Inverness-shire: Possible Grey-bellied Brent still at golf course entrance fields at Castle Stuart (Peter Stronach). 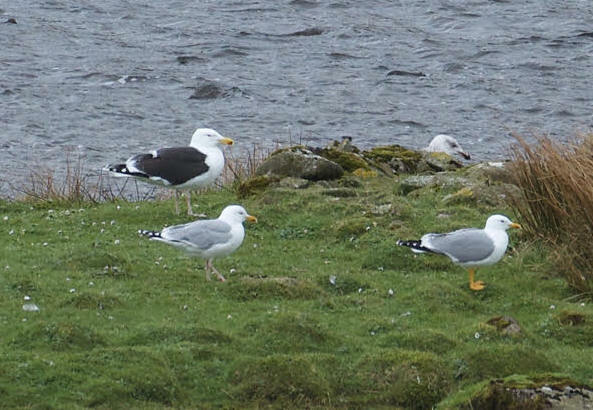 Skye and Lochalsh: Yellow-legged Gull Lower Milovaig, then Loch Mor, Waterstein (Martin Benson, Bob McMillan, A Stables). 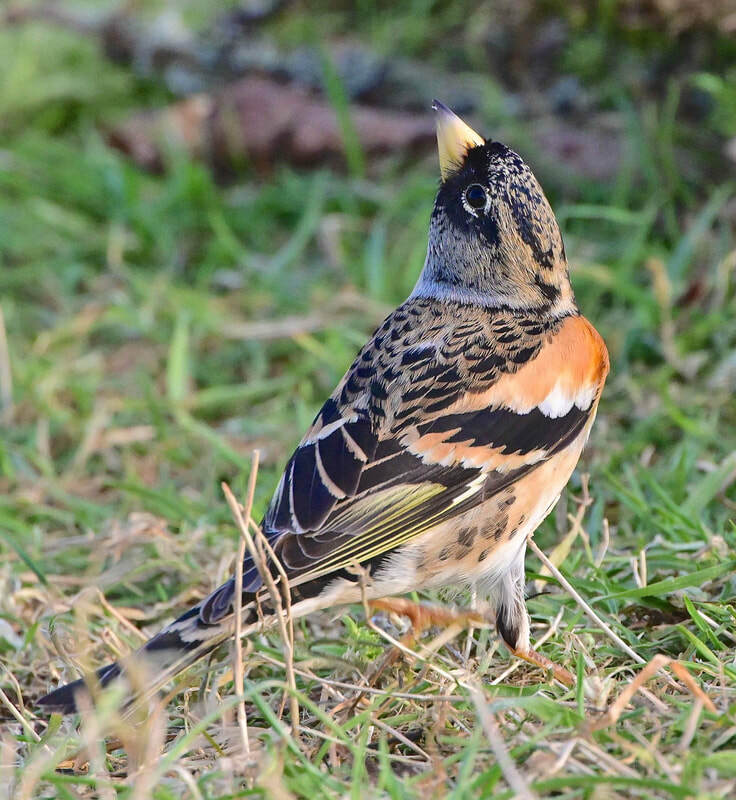 Female Yellowhammer at feeders, Plockton (JS). Inverness-shire: 21 Waxwings still Caulfield Road. In a bush just before first turn off from traffic lights, well before the shops (Al McNee). ​Inverness-shire: 21 Waxwings still on Caulfield Road, Inverness (Phil Clark). 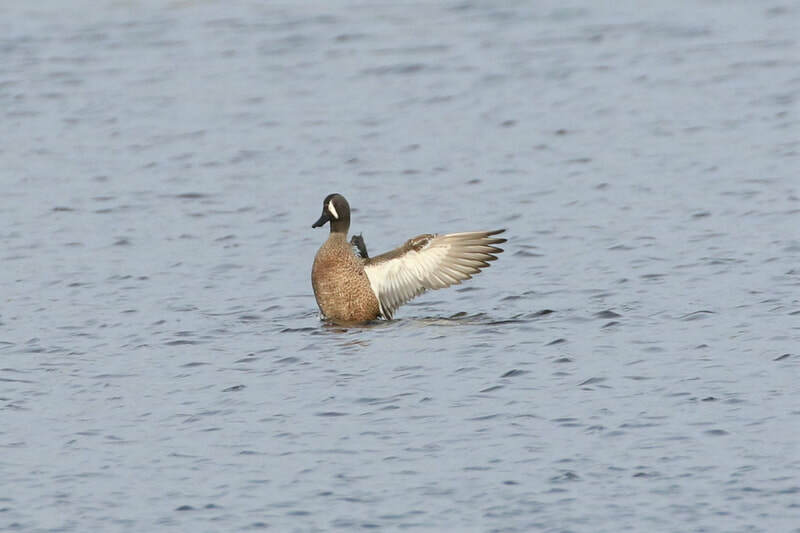 Easter Ross: American Wigeon still Tain links (Gary and Rosemary Aitken). 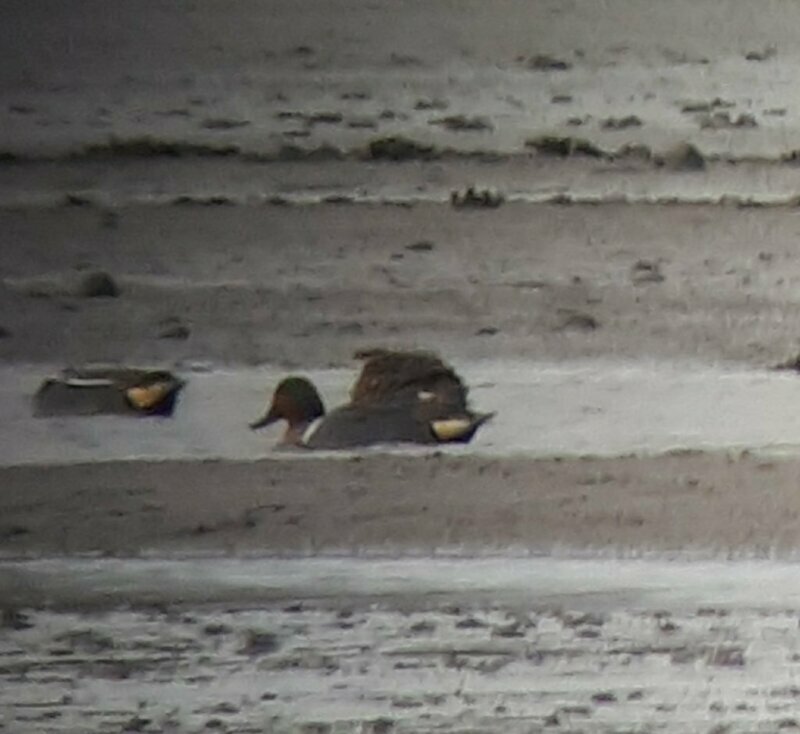 2 Ruddy Shelduck and a Green-winged Teal Udale Bay (Mary Galloway). Badenoch and Strathspey: Red-throated diver on Loch Morlich (Peter Gordon). 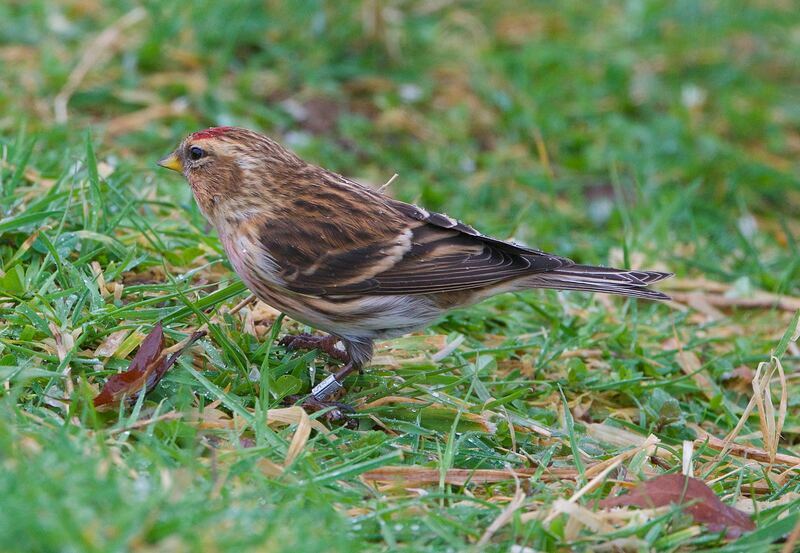 Lesser Redpoll with BTO ring, Muir of Ord (David Edge). 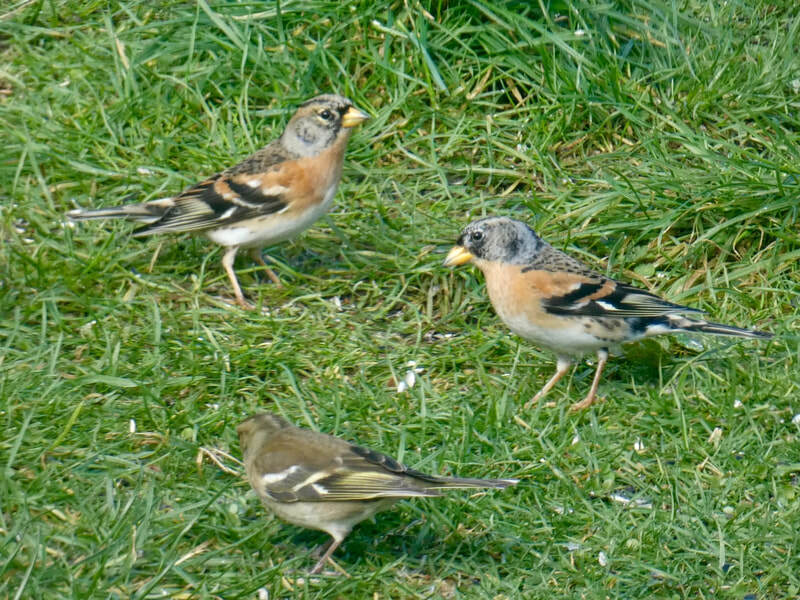 Female Brambling (Gary and Rosemary Aitken). 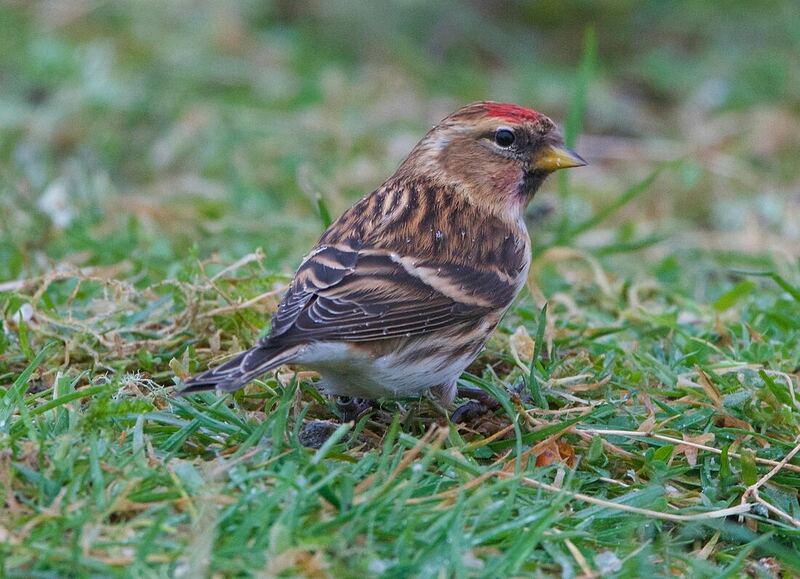 This Lesser Redpoll photographed by David Edge is a 3CY male, which was ringed 631km away at Swaffham Norfolk on the 18th December 2017 and was photographed on the 6th March at Ord Muir . The bird was close enough that the digits on the metal ring could be stitched together and read from photographs and the ring number sent off through the Euring website, link here. 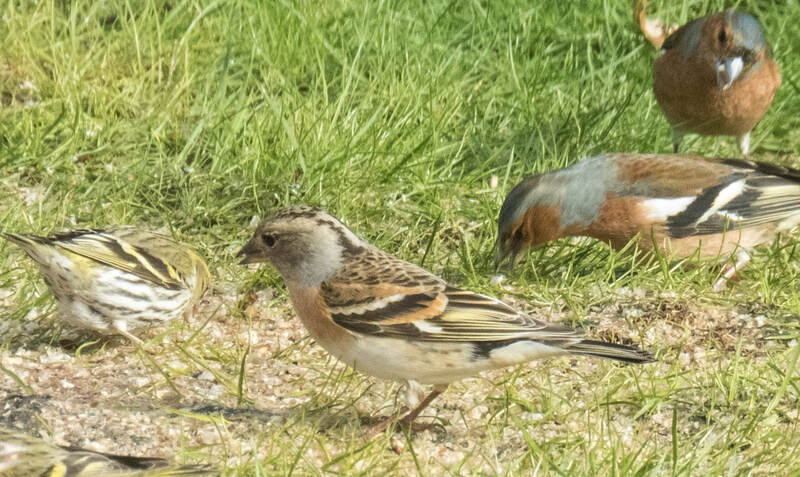 Thanks to David for the info on this bird. Inverness-shire: 15 Waxwings still near the shops on Caulfield Road, Inverness (Phil Clark). Easter Ross: American Wigeon still upstream of the bridge at Tain links (per Rare Bird Alert). Sutherland: 4 Little Gulls feeding off Brora river mouth. 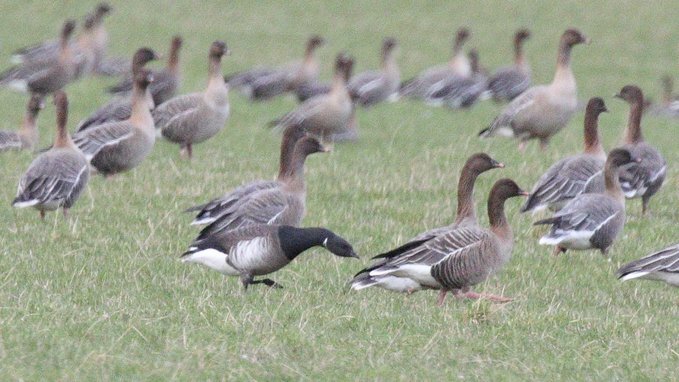 Single Greenland white-fronted goose still with Pink-footed Geese in roadside field just south of Golspie (Dean MacAskill). Badenoch and Strathspey: 2 Drake Common Scoter, Loch Garten (John Poyner). 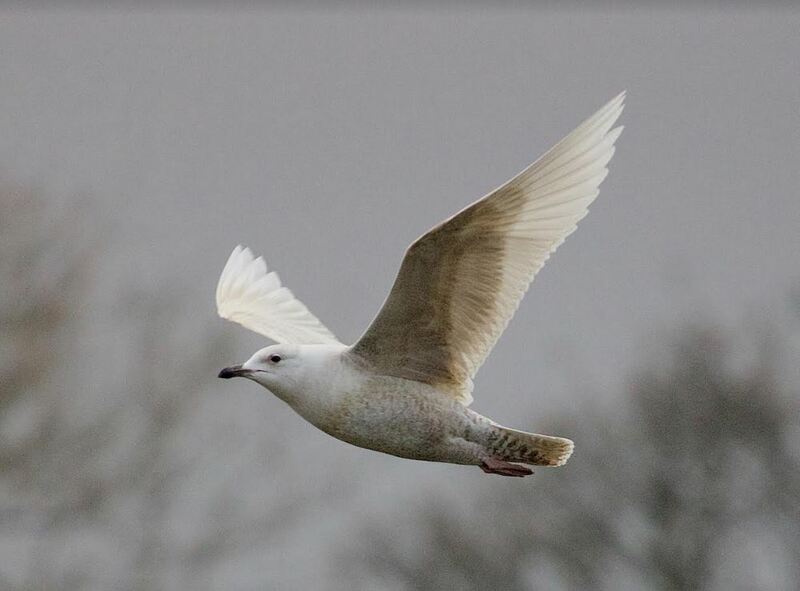 Skye and Lochalsh: Yellow-legged Gull still at Loch Pooltiel also Iceland Gull at 1030am​​ (Andy Stables/ Bob McMillan). Easter Ross: Greenland White-fronted Goose, Gordon’s Mill. Udale Bay (Kevin Davis and John Poyner). 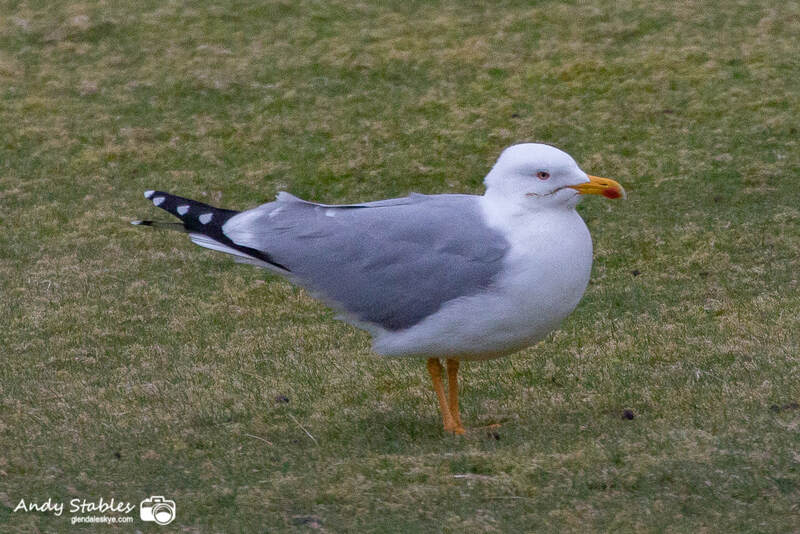 The Yellow-legged Gull on Skye would be the third record for Highland (if accepted by SBRC) and the first record for Skye and Lochalsh. 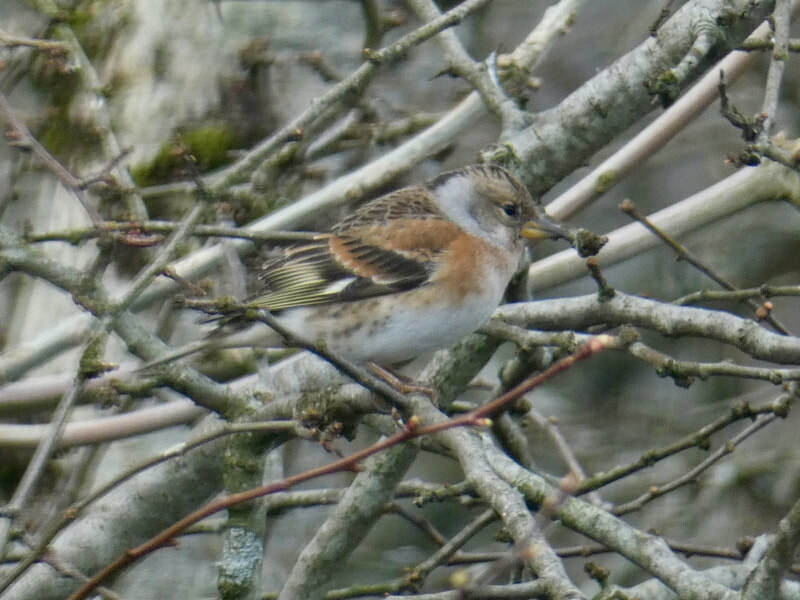 The first record for Highland was a second summer in Ullapool on the 18th June 2002, following that an adult was recorded in Bettyhill, Sutherland on the 22nd June 2008. 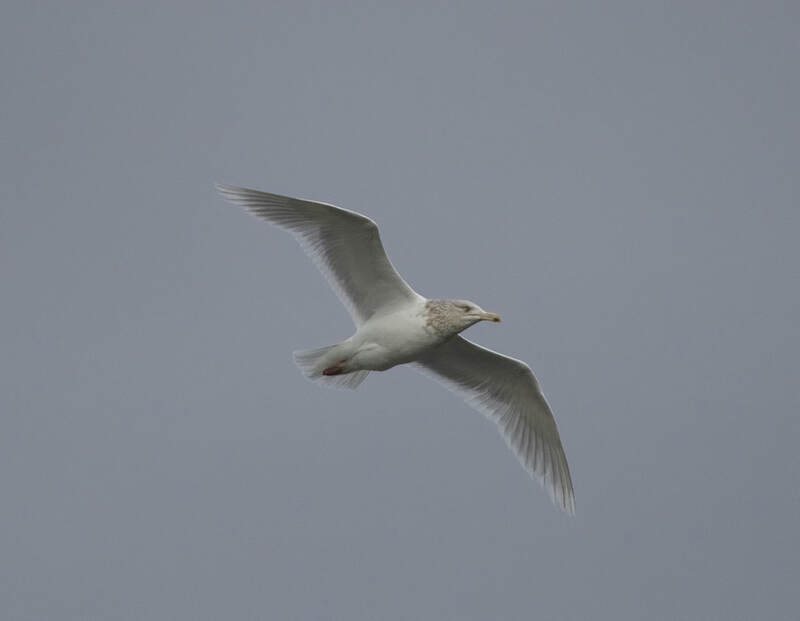 ​Skye and Lochalsh: Yellow-legged Gull and Iceland Gull Lower Milovaig (Bob McMillan). Inverness-shire: Possible Grey-bellied Brent or dark Pale-bellied Brent at Castle Stuart this afternoon (Peter Stronach). Great Crested Grebe at Alturlie Point (Colin Leslie). 8 Waxwings near the shops on Caulfield Road, Inverness (Phil Clark). 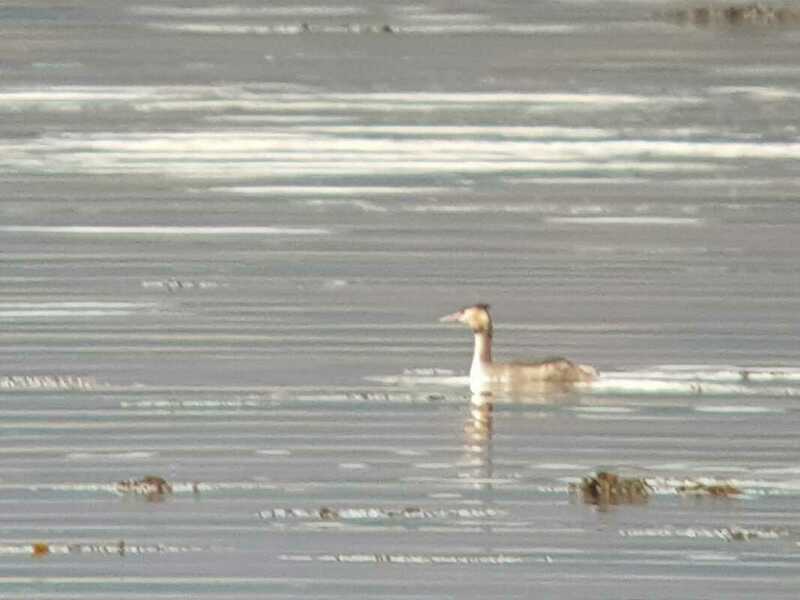 Great-crested Grebe at Alturlie (Colin Leslie). 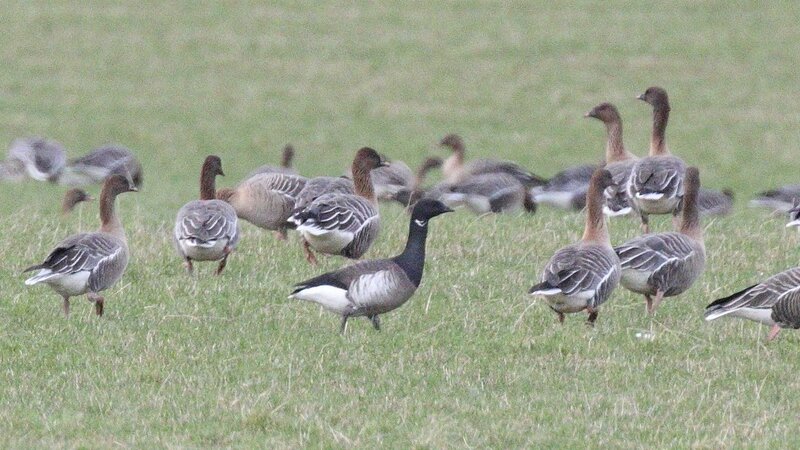 Possible Grey-bellied Brent Goose, Castle Stuart (Peter Stronach). Possible Grey-bellied Brent Goose, Castle Stuart (Peter Stronach)..
Skye and Lochalsh: Yellow-legged Gull still at Lower Milovaig, Skye (Andy Stables). 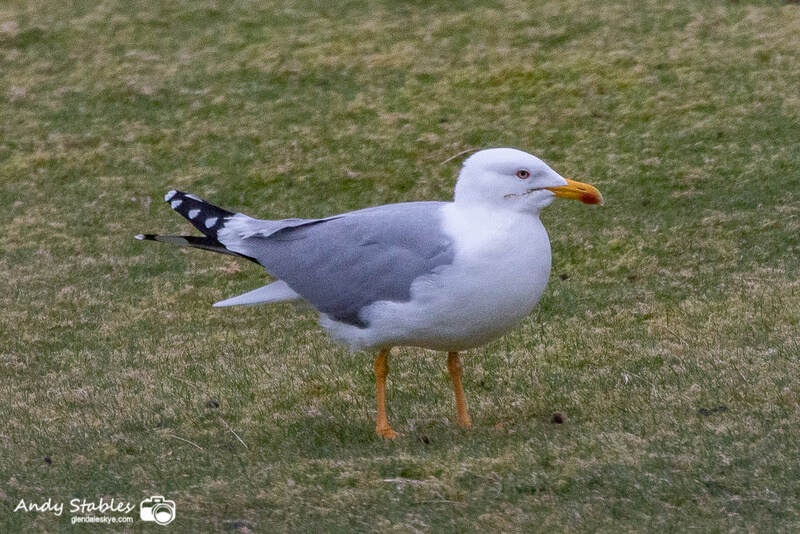 Skye and Lochalsh: Yellow-legged Gull back at Lower Milovaig, Skye (Andy Stables). 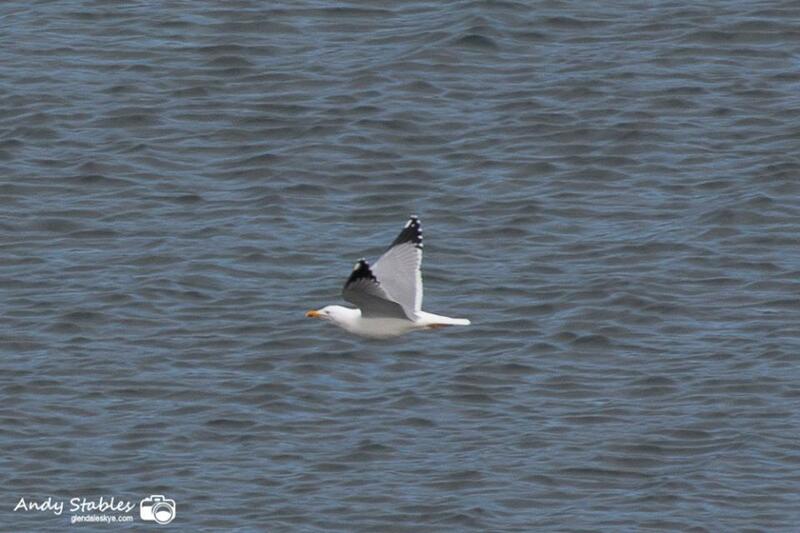 Yellow-legged Gull, Lower Milovaig, Skye (Andy Stables). 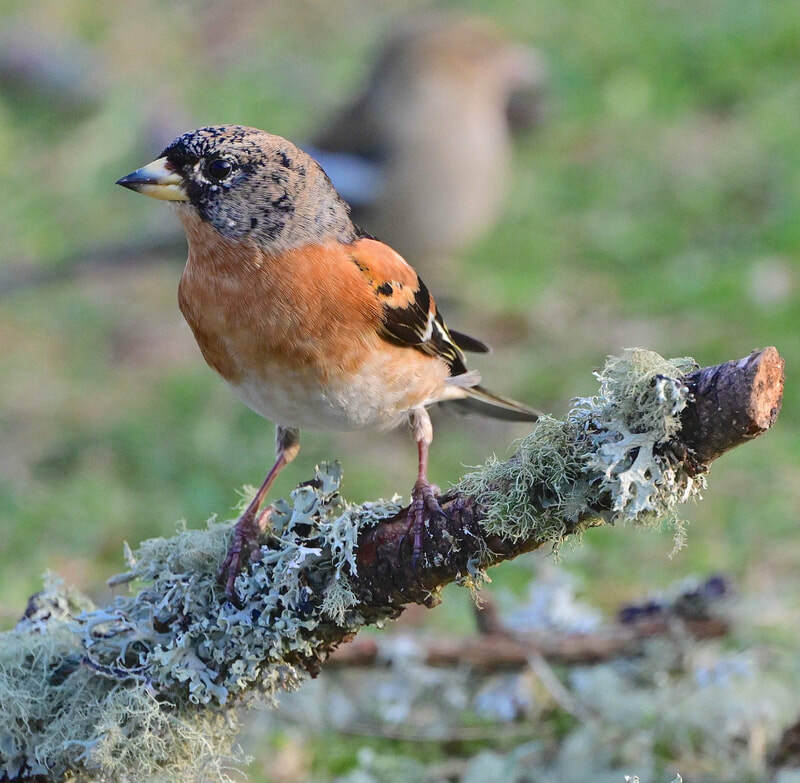 Badenoch and Strathspey: Hawfinch near River Dulnain, by the old bridge, Station road, Carrbridge (Gemma Wright). 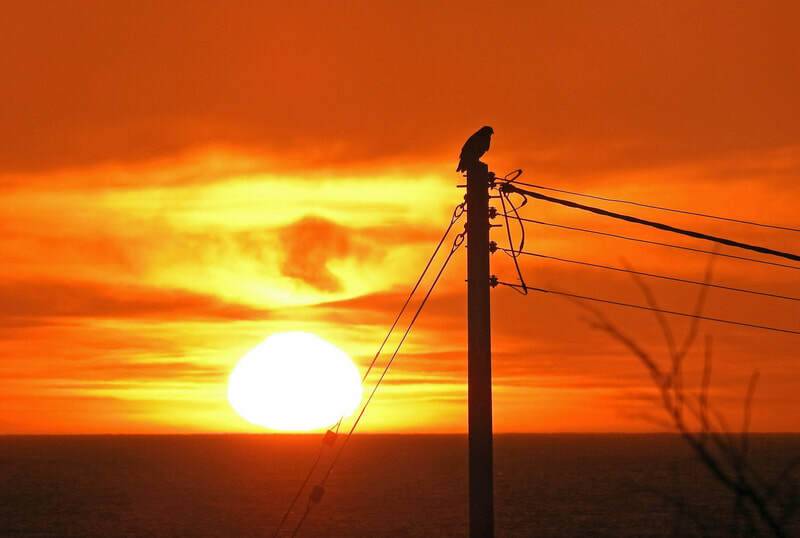 ​ 5 Waxwings flycatching from telegraph wires at Mackenzie Crescent, Nethtbridge (John Poyner). Inverness-shire: Chiffchaff singing in broom just to the south of Achnagairn (Nigel Kenworthy). 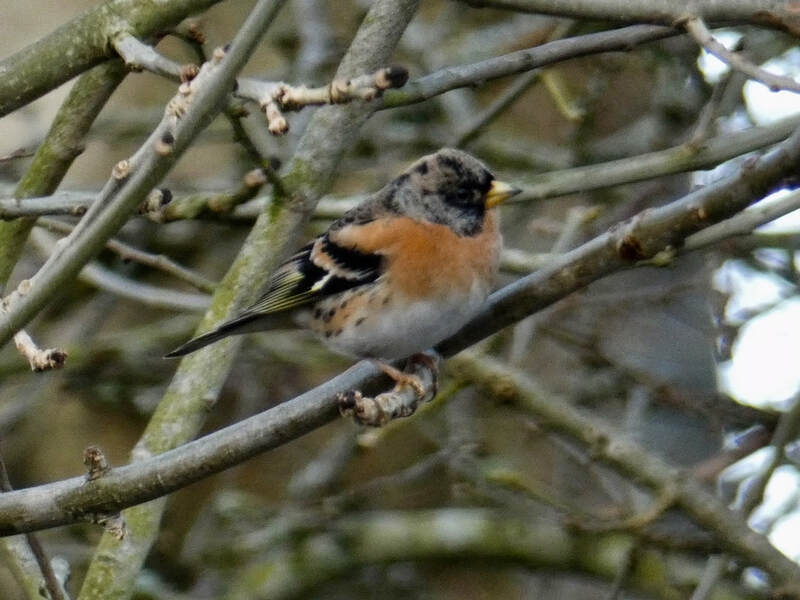 Brambling, Muir of Ord (David Edge). 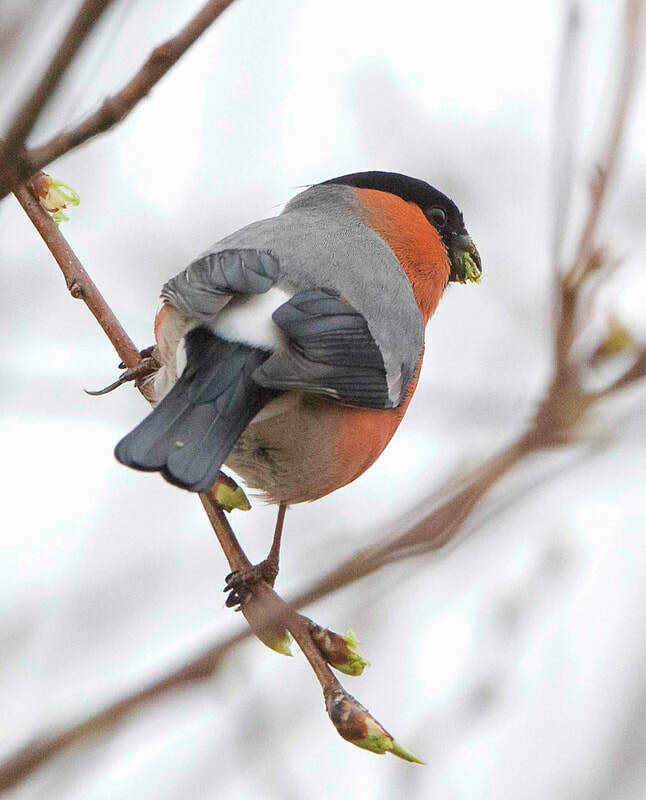 Bullfinch, Muir of Ord (David Edge). 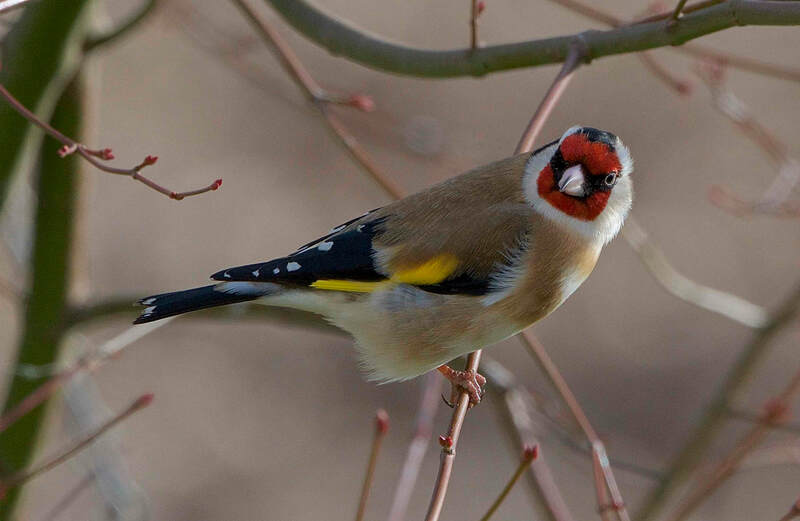 Goldfinch, Muir of Ord (David Edge). 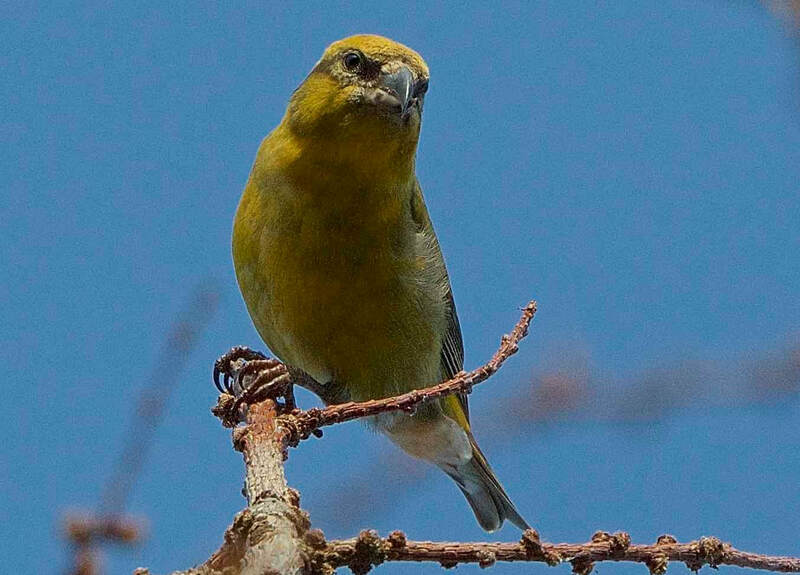 Crossbill, Muir of Ord (David Edge).